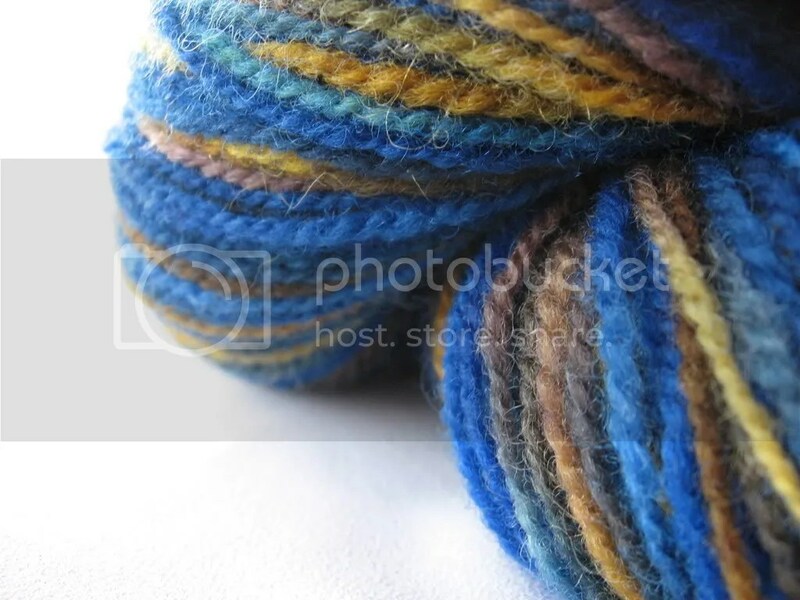 This is really pretty yarn, I love it. So lucky that you won! Isn’t that something that just makes your day? Can’t wait to see what you make out of it. Oooh that is so pretty! I bet whatever you make with it will be awesome! 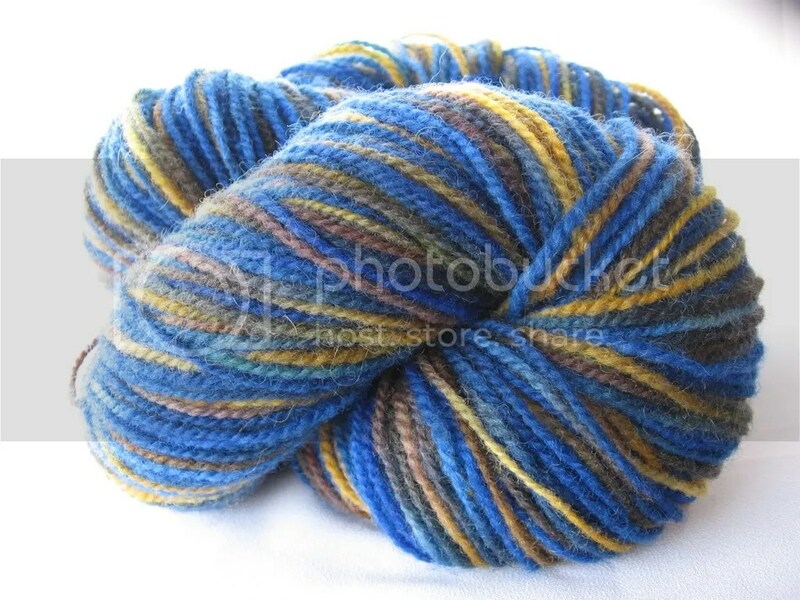 Oooh, very pretty yarn! Lucky you! : ) That crocheted ball looks like it would make a great baby gift, as well (- babies love textured, shaped toys), but in a non-fuzzy cotton (since babies also stick everything in their mouths). Hi! I’m glad you got the yarn, but my name is Kayla, not Amy! I hope your projects works out, let me know when you finish. Congrats! It looks like it’ll be wonderful to work with. Congrats!! That is an interesting pattern choice you have made for the yarn. I have it queued, to make several as gifts, as soon as I foind suitable stuffing material. That is one reason I miss WalMart, they sold the polyfill stuffing. oooooooo…just went and HAD to print the celestial crochet to try myself……….too interesting! Beautiful yarn. I bet it crochets up nicely.